Adolfo Foronda of Nerd Stalker interviews Tech Hive's Carlos Rondela. 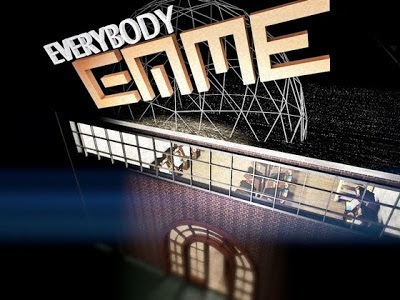 Carlos talks about his entertainment/gaming tech history and his new Kickstarter campaign for "Everybody Game". Carlos calls Everybody Game, "Pee-Wee's Playhouse meets a video game arcade. A web series about a fantastical arcade where everybody stops by to play games and chat". I've already contributed to his awesome endeavor you should consider doing the same, theres only a few days left so go contribute now. UPDATE: Congrats to Carlos Everybody Game has been fully funded on kickstarter. Should Great Web Based Apps Offer Desktop Apps?